Thanks for reading my report, I hope you learned something that you didn't already know. It was short and to the point, and only purposely covered only a few resources. I did this so that you will implement these tools in your business ASAP. 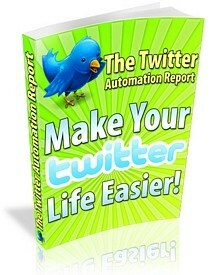 I'll be releasing an advanced user report very soon, that covers many Web 2.0 sites and strategies.